Jill has been lucky enough to gain experience throughout the UK both within the NHS as a clinical specialist and in Private Practice. Find the problem and more importantly what is causing it. Aim to make a difference to your symptoms within 3 weeks. If we are not helping you we will try and suggest an alternative. We may also suggest referring you on to someone else who may be able to help you or for further investigations. We can use the network of excellent local consultants with whom Jill has fostered a close working relationship with. Give you the knowledge to understand what may have caused the problem in the first place and give you the tools to properly manage your condition in the long term. Advanced member of the Acupuncture Association of Chartered Physiotherapists and previously a National accredited tutor for 10 years. This scheme is run in collaboration with the University of Brighton and Physio First (the trade association of private physiotherapists in the UK). It benchmarks Jill’s outcome measures and audits them against a quality standard. In order to be awarded QAP status her data must be of sufficient quality to meet the criteria. 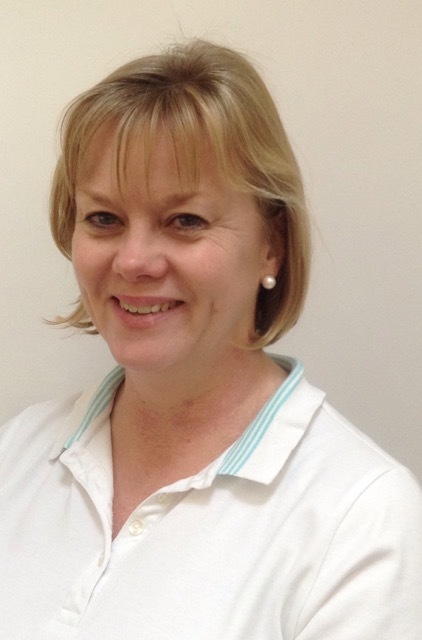 She is the only physiotherapist in Coventry and Rugby to be awarded QAP status.